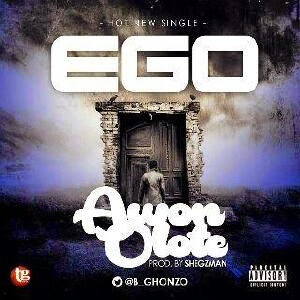 EGO a’k’a da Rapmaraji debuts a H0t seasoning street Bang titled “Awon Olote (beefers). The young indigenous lyricist bore his mind on this groovy tempo Jam, lyrically hitting the bad belle where it hurts.. He hires the great vocal genius “Tscore” for the great Hook.. Even in clubs You sure gonna Rock and sing along to this great Vibe produced by killertunes, mixed and mastered by shegzman mix. No time for beefers dis new Year!